Etsu (Kyoto, Japan) on 22 October 2014 in Landscape & Rural and Portfolio. Excellent composition, the picture is magnificent, I like a lot. The good compo gives a nice depth here. Nice framing and perspective. I agree with Willem, great depth! A wonderful image with an excellent POV! A fabulous view. 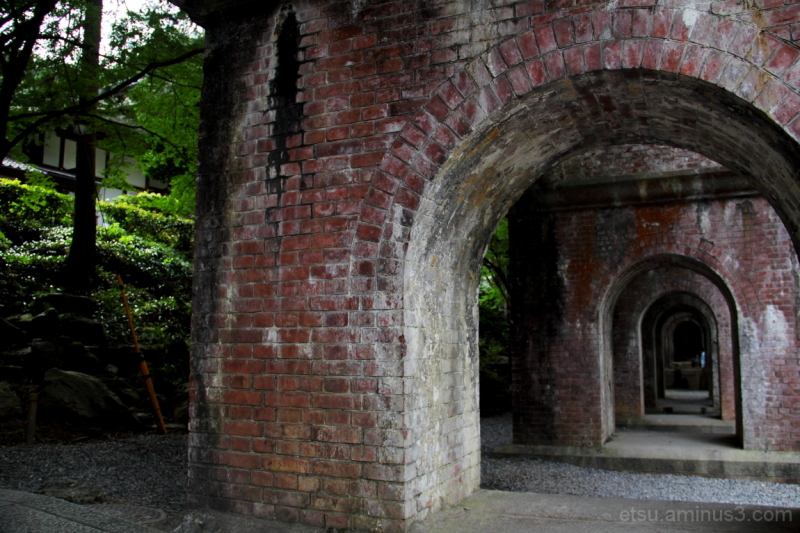 I love the archways. They seem to go on forever! Gorgeous colors and textures! Wonderful perspective! Have a great day Etsu! Great rhythm and symmetry created with these repeating arches!! Your PoV also adds nice depth here. Wonderful perspective and mood !